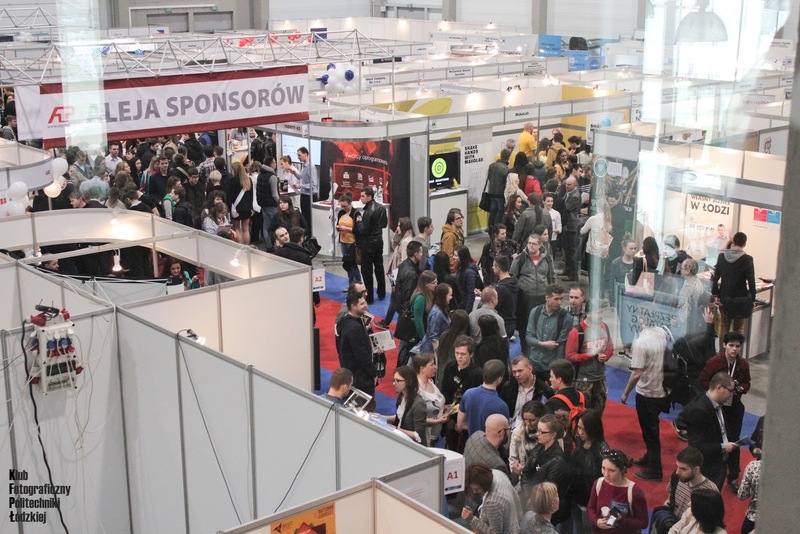 On 19 April, Łódź hosted the University Job Fair – a non-commercial student-organized event that continues to be a major draw year after year. 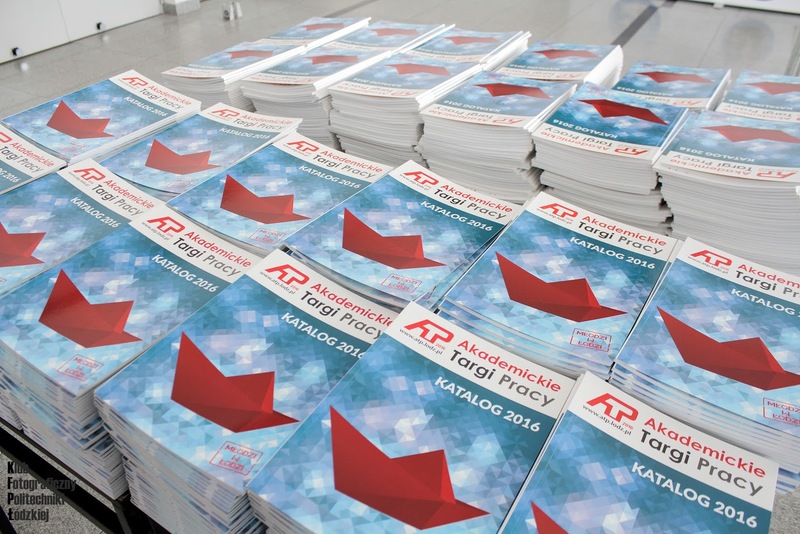 The aim of the event is to put students and graduates into contact with potential future employers. 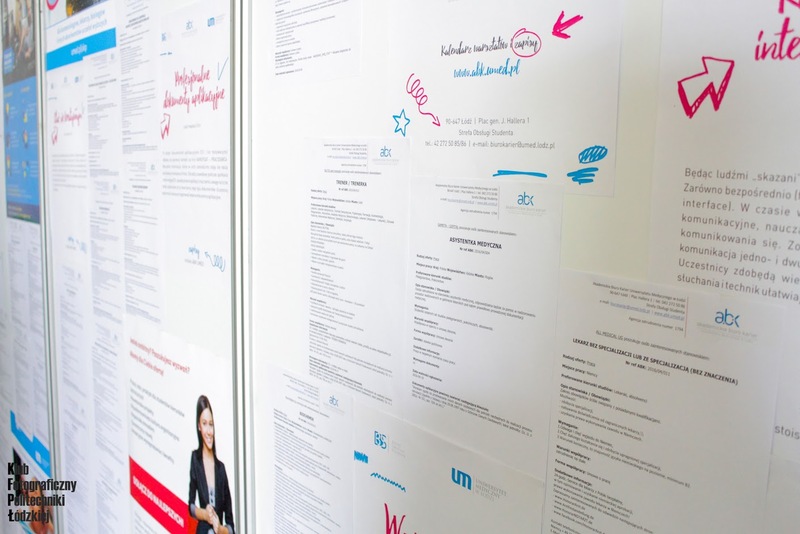 The University Job Fair allows students and graduates to familiarize themselves with employment opportunities at small, medium and large enterprises. As a result, young people get to learn about employers’ expectations and the sort of working conditions companies offer. This year, fairgoers were also able to find out about job opportunities at HTL-STREFA. Our HR representatives were on hand to answer any questions asked by visitors to our company’s stand, as well as to tell them about the career development possibilities that exist at HTL-STREFA.